Integrated Dental Services for all members of the family! Dr. Roberto Reina Inc. is a family oriented Dental Practice committed to offering high-quality comprehensive dental care to patients, to ensure each patient has all concerns and dental needs addressed in an integrated manner. The practice is a multicultural practice that involves Canadian, Spanish, Greek, Filipino and Portuguese languages and cultures. 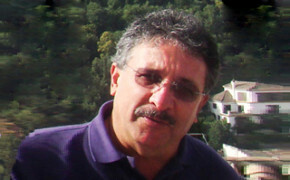 Dr. Jose Roberto Reina graduated with honours from the Evangelical University Dental School of El Salvador in 1985. 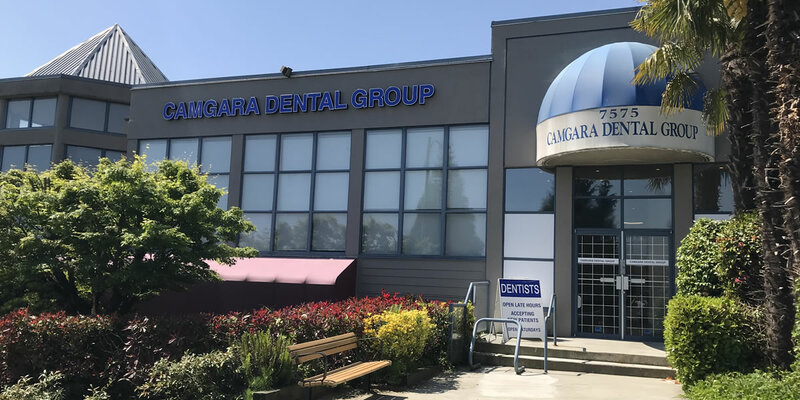 After passing the exams of the National Dental Examining Board of Canada (NDEB) in 1996, he became a certified active member of the College of Dental Surgeons of British Columbia and, since then, has been practicing in Vancouver. Dr. Reina has worked in private and community practices. He also worked two years as part of the medical team of the Switzerland-based International Red Cross Committee (IRCC). In 1998, he became a partner of the Camgara Dental Group. Dr. Reina’s commitment to a high-quality comprehensive dental practice has led him to participate in continuing education seminars and courses in various areas of dentistry, including dental implants, orthodontics and endodontics. He has taken intensive courses in implant and sinus elevation and is a regular continuing education student of prosthetic and implant dentistry and advanced orthodontics. Dr. Reina enjoys collaborating with the Consulate of El Salvador in Vancouver and has sponsored outreach activities related to Latin American residents and newcomers. He has also participated, on a yearly basis, in the “Community Dental Day” of BC in collaboration with the Association of Dental Surgeons of BC. When he is not with his patients or attending continuing education activities, Dr. Reina enjoys singing and playing guitar, cooking, and traveling with his wife.